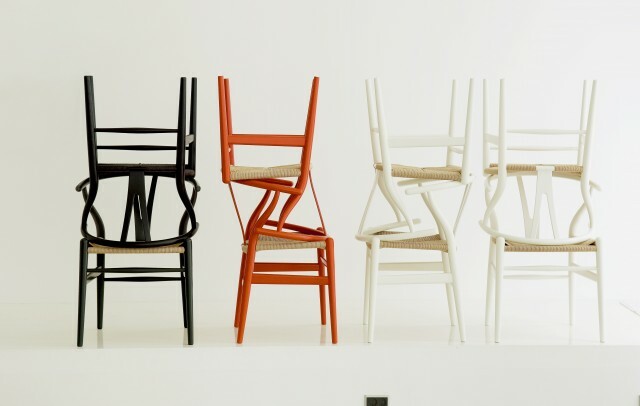 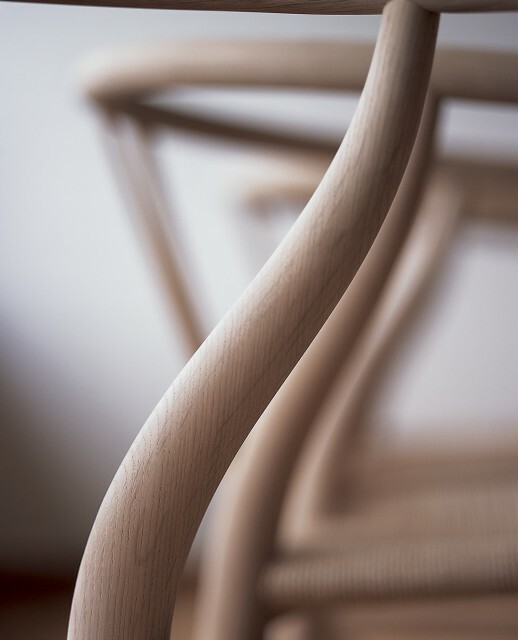 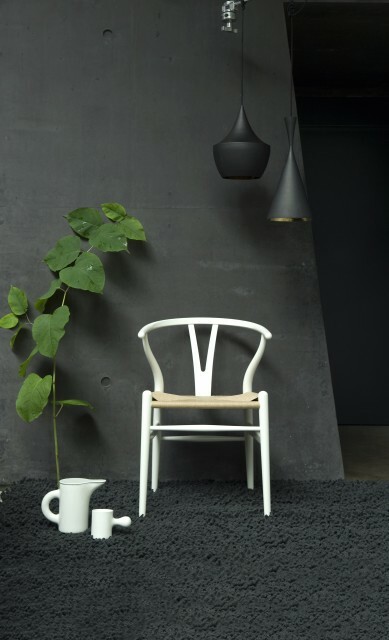 The Wishbone Chair is perhaps Wegner’s most celebrated work. 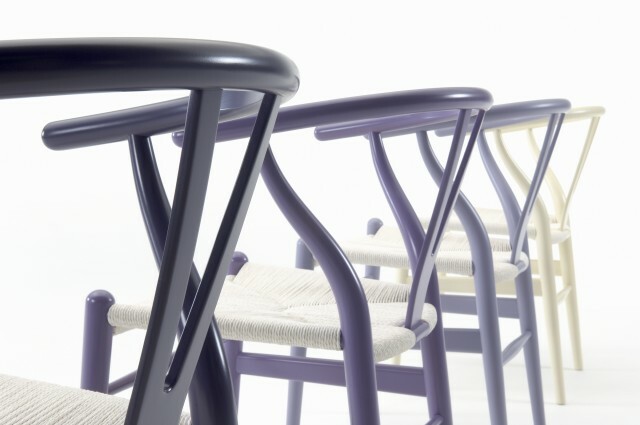 A light, attractive and comfortable dining chair with the characteristic Y-shaped back. 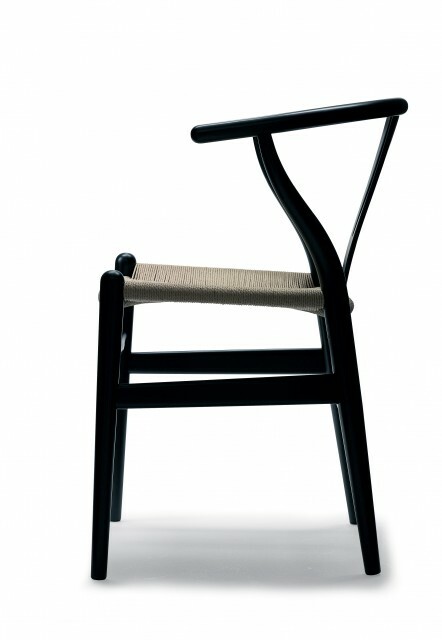 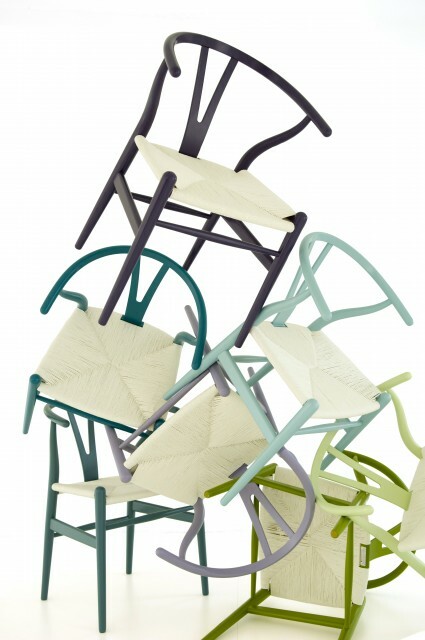 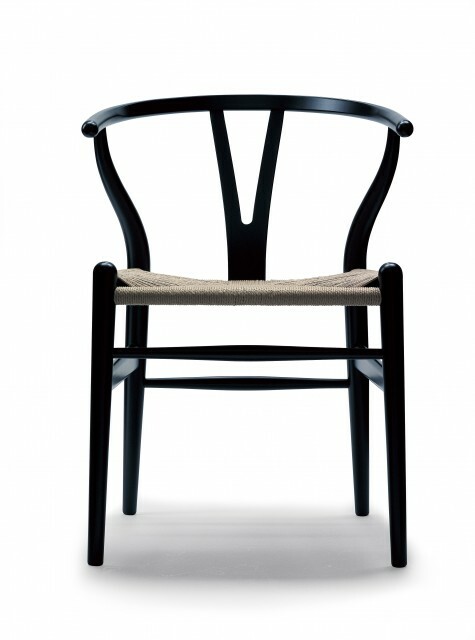 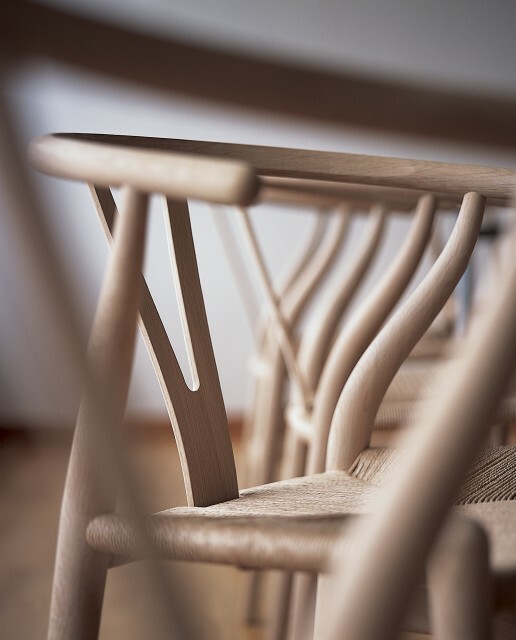 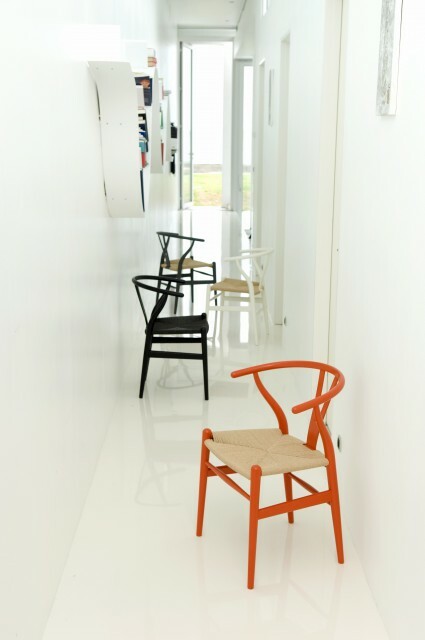 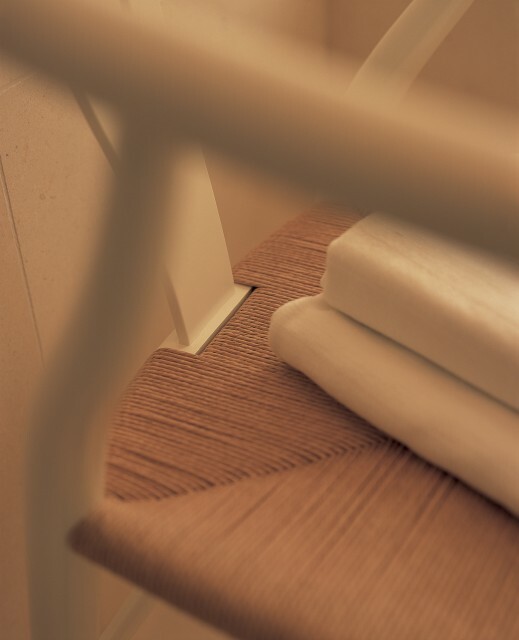 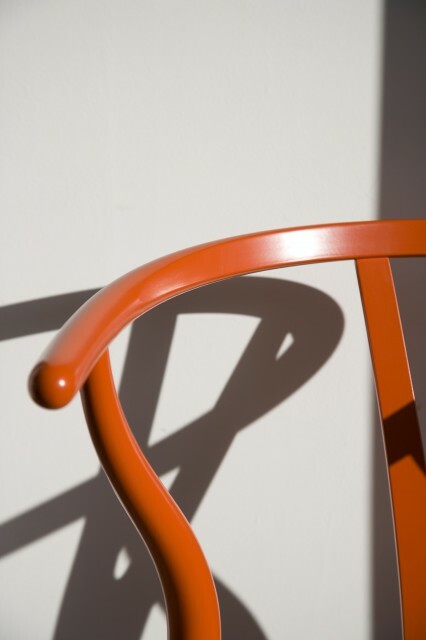 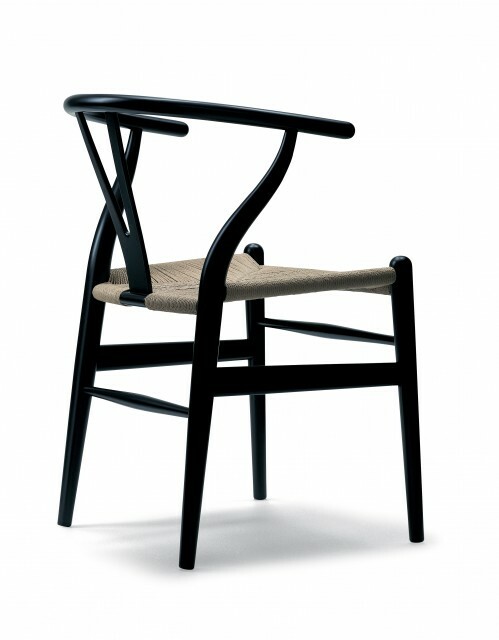 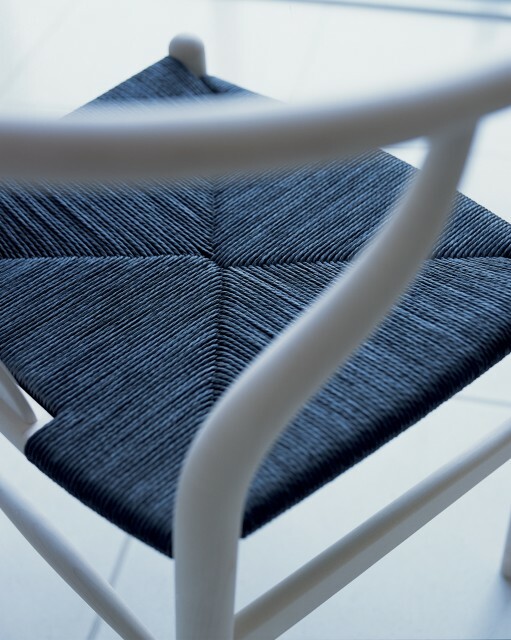 The chair is a triumph of craftsmanship with a simple design and clean lines.